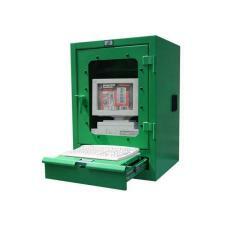 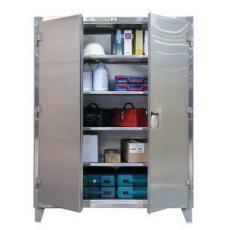 Stronghold Steel Storage Cabinets,American Made,Heavy Duty Cabinets - American Workspace Inc. 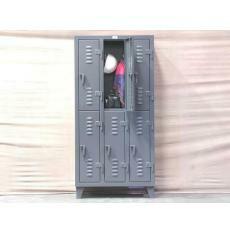 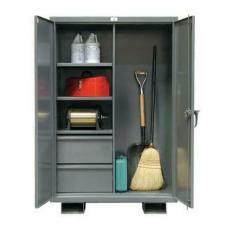 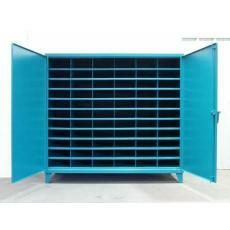 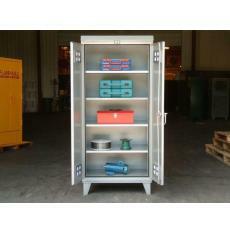 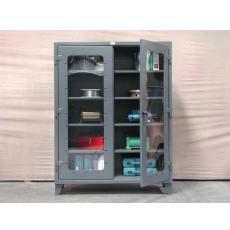 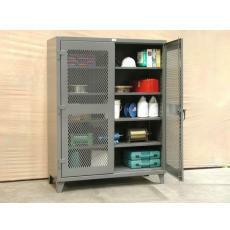 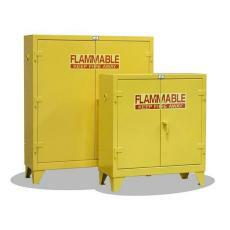 Stronghold Steel Storage Cabinets are Made in America for equipment and supplies and manufactured from 12-gauge steel. 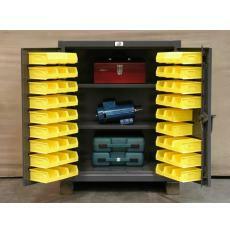 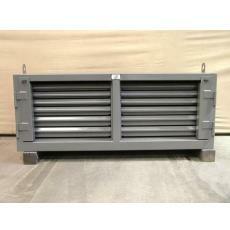 Features include adjustable 14-gauge shelves with up to 1900# capacity each that can be adjusted in 2" increments.